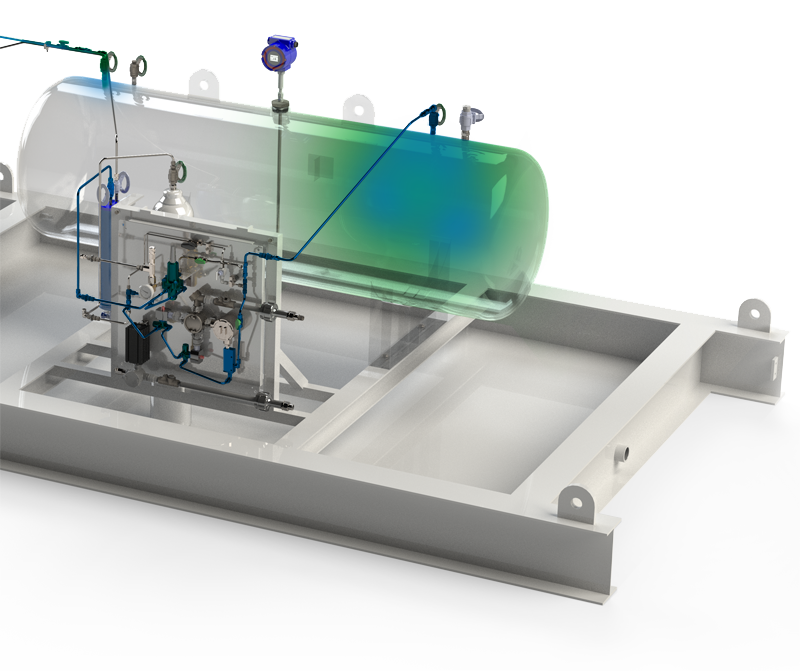 Welker’s ECOsystem provides user with the most efficient and clean way to odorize natural gas. The ECOsystem is a completely automated, pumpless bypass system that injects vaporized mercaptan into the natural gas. Natural gas is directed through the ECOsystem™ with only a few moving parts to help minimize leaks in the system. 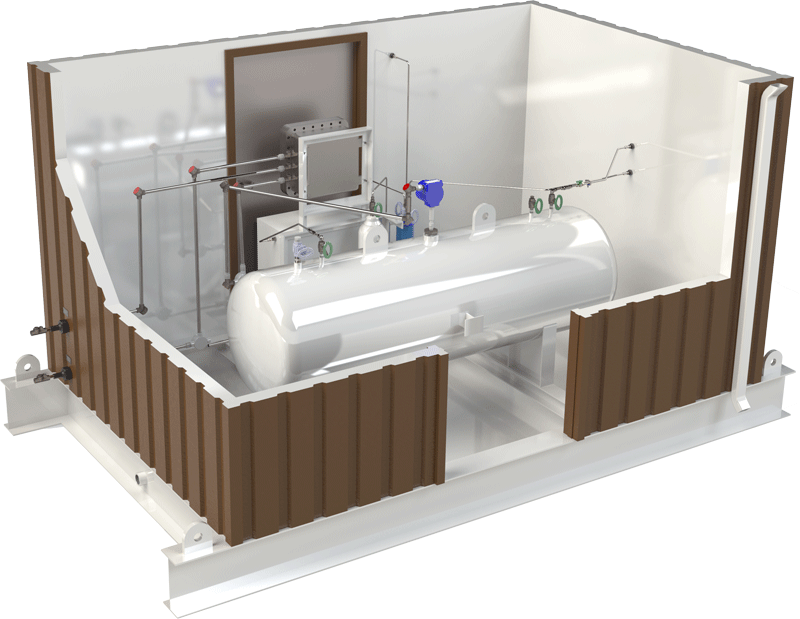 The odorization tank is downstream of any mechanical operation, leaving any potential system leaks odorant-free. The Welker controller uses sophisticated algorithms to monitor the pressure, temperature, and flow rate of the natural gas into our system and ensures incredible accuracy in the odorization process. Our capabilities go beyond just the odorization system. We are a complete solutions manufacturer. From design to completion, we pride ourselves on craftsmanship and attention to detail. Building and safety integration can protect your investment as well as your well being. We understand safety and convenience. Avoid downtime for service or pipeline pickling, using our Portable Odorizer as an interim solution. 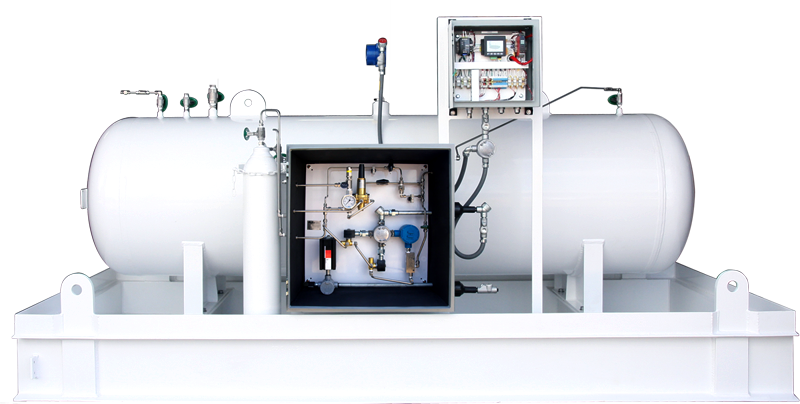 Haul your odorant tank on our convenient dolly and immediately start odorizing your natural gas pipeline. Our wick style odorizer is a straightforward and inexpensive solution to odorization. A wick is saturated in odorant while the other ends extends into the gas stream. The odorant will travel along the wick, evaporating into the gas. 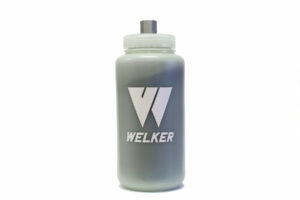 The Welker FTO is a quick and easy solution to odorize your gas stream today! Our patented technology is designed to break down mercaptans and other organosulfur compounds, including hydrogen sulfide. 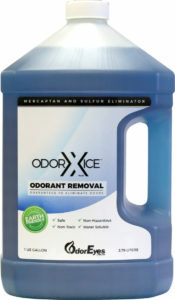 Immediately upon application, OdorXice Plus™ completely neutralizes mercaptans to which it is applied. The AEF-1 and OEF-1 are designed to remove mercaptan odor from natural gas vent lines. 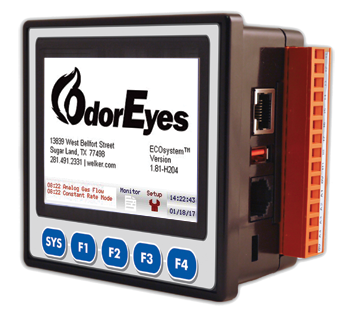 This easily installed unit utilizes activated charcoal to absorb offensive odors from constant or intermittent bleed systems.